The 3rd International Summer School (29/06/2015 – 03/07/2015) focusing on Technologies and Applications for Open and Collaborative Governance, a really growing and offering great challenges domain, is taking place in the beautiful island of Samos. 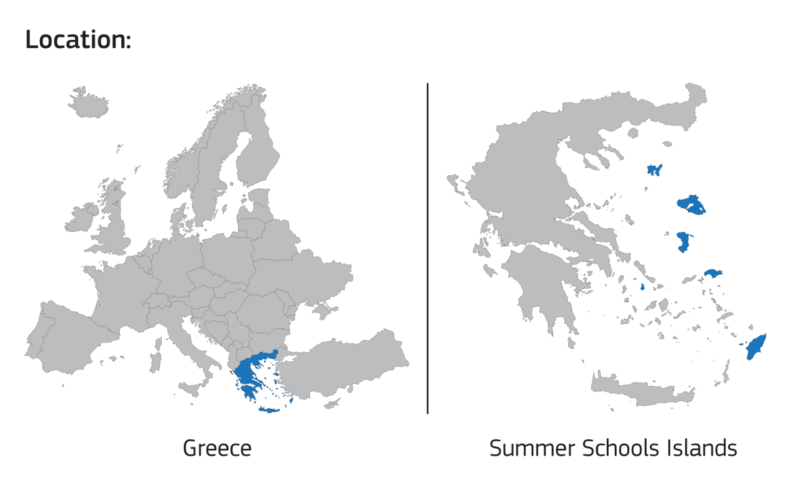 The aim of the OpenGov2015 Summer School is to enable participants involvement in “Open and Collaborative Governance” issues (such as open data, crowdsourcing, accurate and analytical modelling and simulation tools, data analysis, mining and visualization technologies), and offer appropriate additional skills towards shaping a successful researcher, a competitive employee and an well-informed citizen. In parallel with OpenGov2015 Summer School, the 6th Samos Summit on ICT-enabled Governance will take place the same week in Samos and will provide the opportunity to Summer School participants to meet the business and scientific leaders on the domain of e-government.